Listening to podcasts is one of the best ways to learn. Most of us require travel time to get to our place of work and this is the perfect time to gain extra knowledge by listening to a podcast. Podcasts are one of the 4 major things I incorporate into my weekly schedule in order to keep myself growing as an individual. I know 100% that if I do the above, and on a consistent basis that i’ll continue to improve. 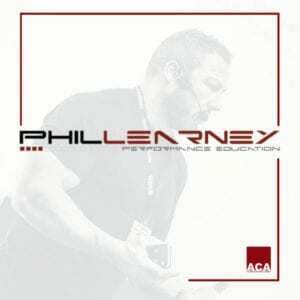 If you haven’t come across Phil Learney then I seriously suggest that you check him out. Phil is one of the most knowledgeable and respected coaches in the UK – he’s like a fitness Encyclopedia! 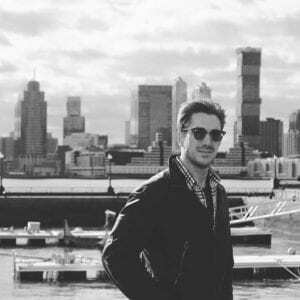 What’s great about him is that he’s very down to earth, honest, relatable and puts things into ‘laymans terms’ making things very easy to understand. I really rate both his older podcasts (done around 3/4 years ago) but even more so his more recent ones (2018) where he shares some really interesting stuff about working with obese clients and how best to understand them both psychologically and physically. This podcast series is perfect for the personal trainers out there working with your average everyday client. Whether you’re just starting out and looking for your first couple of clients, or whether you’re an established personal trainer with a full client base, who’s looking to take on another trainer or move into a private personal training facility….this podcast is a MUST listen too! Mark’s a super passionate bloke and you can’t help put leave feeling inspired after listening to one of his podcast episodes. I’ll often listen to them in the morning on my walk to gym, before my PT sessions. My sessions and business are so much better thanks to listening to this podcast series. I first listened to one of Bens podcasts about 5 years ago and was pretty much hooked straight away! 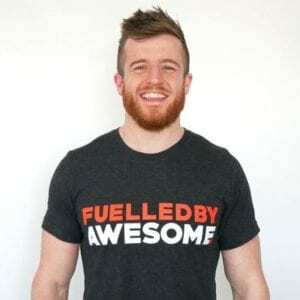 What I like is the diversity of topics covered, it’s not just about fat loss and muscle building, but he also interviews really interesting guests, talking about supplements, mental health, psychology, etc, etc. 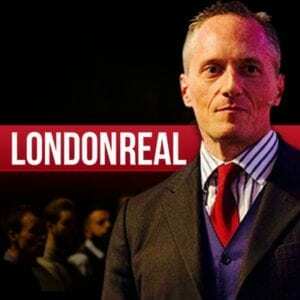 The host of London Real (Brain Rose) is a fantastic interviewer who has guests on the show like Ross Edgley, Dorian Yates, Chris Eubank – basically all sorts of successful athletes, sports stars, triathletes, etc. There’s also a lot of highly successful business people on there, like the crazy Dan Pena! and also industry leading experts in psychology – people like Dan Ariely (author of Predictably Irrational), and interviews with sleep experts, health practitioners, etc, etc – it’s a fantastic podcast and i’ve learned so much from it. if you’re a personal trainer with a thirst for knowledge…then go and check this podcast channel out. Joe Rogans podcasts are long…but I love them! Some are 3 hours + and may take me a week to get through but they are worth it! Again like London Real he has really interesting guests on, I particularly recommend listening to the David Goggins podcast episode – it’s extremely motivational, especially for any of you out there struggling with the challenges of life. David Goggins is the guy who used to be morbidly obese but ended up training himself to be the ultimate athlete, running 100 mile races and doing all sorts of other crazy sh*t lol! it’s a great episode, and i’d recommend starting with it. I hope you’ve enjoyed reading this post? It’s important to take immediate action and my advice would be to download one podcast from each of the above series. Then work your way through an episode of each, and set yourself a goal to listen to them all over the next 1-2 weeks. I can guarantee that you’ll have gained new knowledge, insight and inspiration and you’ll be a better personal trainer because of it. YOUR GOING TO GET BETTER RESULTS. Good luck on the journey, if you’ve found this post useful ‘please comment’ or ‘share’ this with a friend whom it could help. P.S if you’re a personal trainer why not check out the other articles on my site – there’s over 600 free articles and that number grows weekly!